It’s very astonishing and heartbreaking that how Pakistan’s currency is devaluating for few weeks. We all have heard a lot about currency breakdown. And it’s giving us major reasons to think over it again and again as it’s not a good sign of country’s development. In fact, it’s a dangerous sign towards our future. 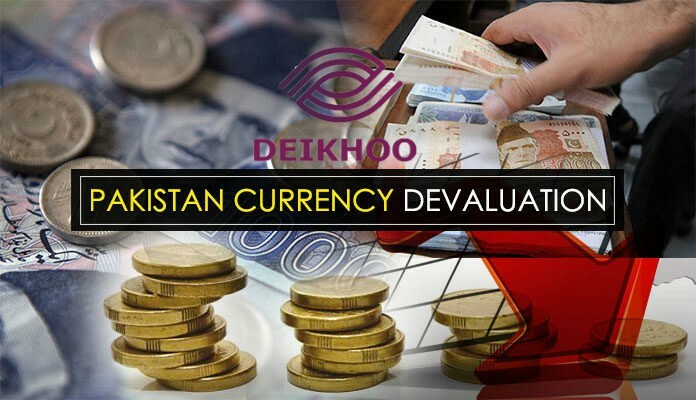 Devaluation of Pakistani currency in 2018 is a topic that everyone needs to know very deeply and thoroughly. There are many reasons that why today Pakistan is facing currency issue as a major problem. Today at this stage of the era, Pakistan is having 129 US dollar as 1 PKR which is a huge clash and very in tensing thing to work on. Pakistan’s imports are inelastic and here only the weaker currency can help it to rise. Cost of servicing over external debt will rise due to devaluation. Inflation as essential items such as food, petroleum, and chemicals always increases due to devaluation. The breakdown percentage is 3.8 which are quite alarming for the State Bank of Pakistan. 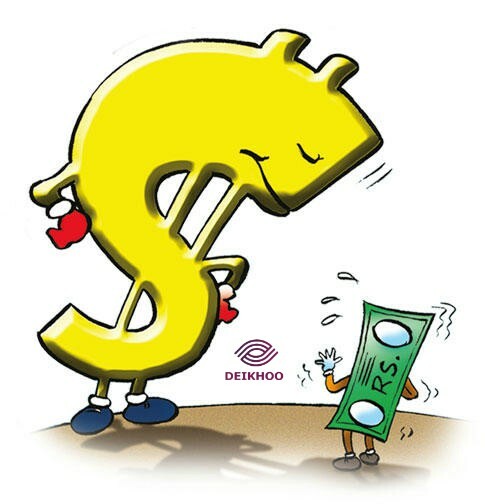 The previous government PLMN policy for years was to support by keeping the rupee stable. But due to the account deficit, the current dropped about half of its peak. Now due to this issue, Pakistan is seeking help from its friended country China for loans as to ease the pressure. 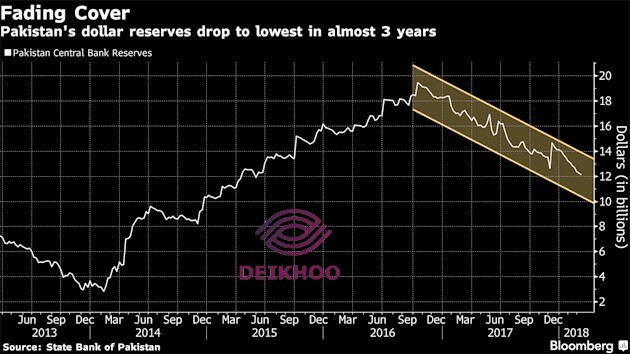 Within the last whole year, Pakistan’s currency drops a total of 9.5% which is 4.5% now and 5% in the previous year. The previous year, experts predicted it that Pakistani currency would drop more before general elections. And now the prediction is proved. Now that our government is also getting a change, with many talented and hopeful leaders. I hope that this issue will not be neglected the same as the issue of water was. I hope new Pakistan brings good and good to the nation in every aspect of life.